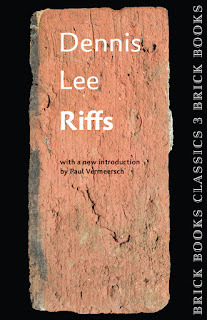 I was honoured to be asked to write the introduction for the new edition of Dennis Lee's Riffs that is part of the Brick Books Classics series celebrating the 40th anniversary of one Canada's most venerated poetry publishers. 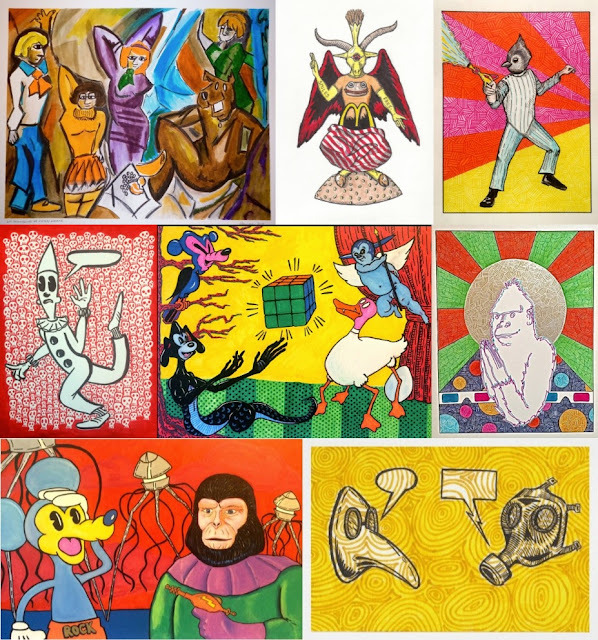 The launch for the new edition will take place at the Monarch Tavern in Toronto on November 19, 2015. The event will start at 7:30 and will feature a reading by Dennis Lee, after which I will interview the author and take questions from the audience. I hope to see you all there!